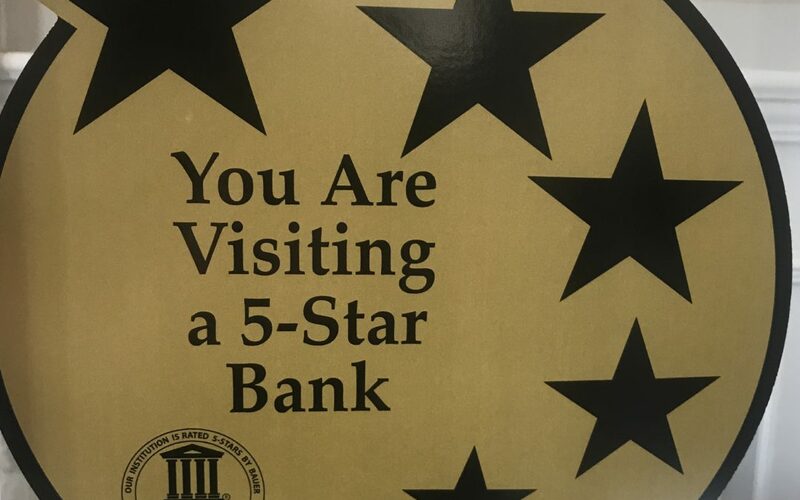 April 8, 2019– Chesapeake Bank and Trust Company is pleased to announce its recent five-star rating from BauerFinancial, Inc. Chesapeake Bank’s five-star rating, now three years running, is an impressive achievement, making it the highest rated community bank headquartered in the Chestertown area. Chesapeake Bank and Trust Company has joined Allpoint Network, which means its clients now have access to America’s largest surcharge-free ATM network, with some 55,000 surcharge-free ATMs worldwide. April 30, 2018 — Chesapeake Bank and Trust is very pleased to announce the election of Mr. James E. Gillespie (Jim) to its Board of Directors. 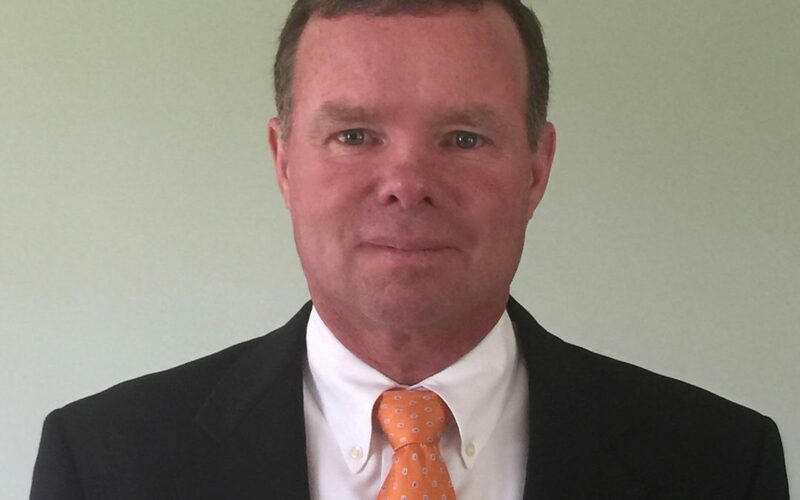 He will also serve on the Board of Directors of Chesapeake Bancorp, the Bank’s holding company. 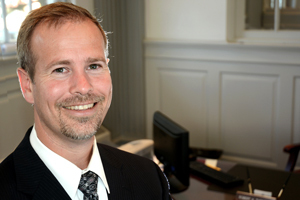 Mr. Gillespie was previously a member of both Boards of Directors from 2000 to 2012.